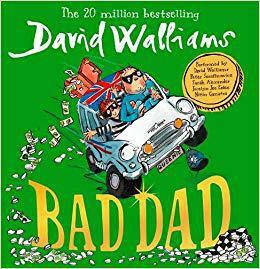 Our class story this half term is 'Bad Dad' by David Walliams. In English, we have been writing in the style of David Walliams. We have written our own opening for the story 'Billionaire Boy' and we have re-written the prologue for 'Demon Dentist'. This year we are leading our whole school Harvest Festival celebrations. In preparation for our service, we have been learning about the importance of harvest and how things have changed over the years. As part of our work, we painted pictures of the 'Harvest Moon'. Our new English story is called 'Float'. Over the next few weeks, we will be writing an adventure story. Our experience day involved us following both picture instructions and written instructions in order to make our own paper boat. We are thoroughly enjoying our weekly music sessions with our new music teacher, Mr Strachan.